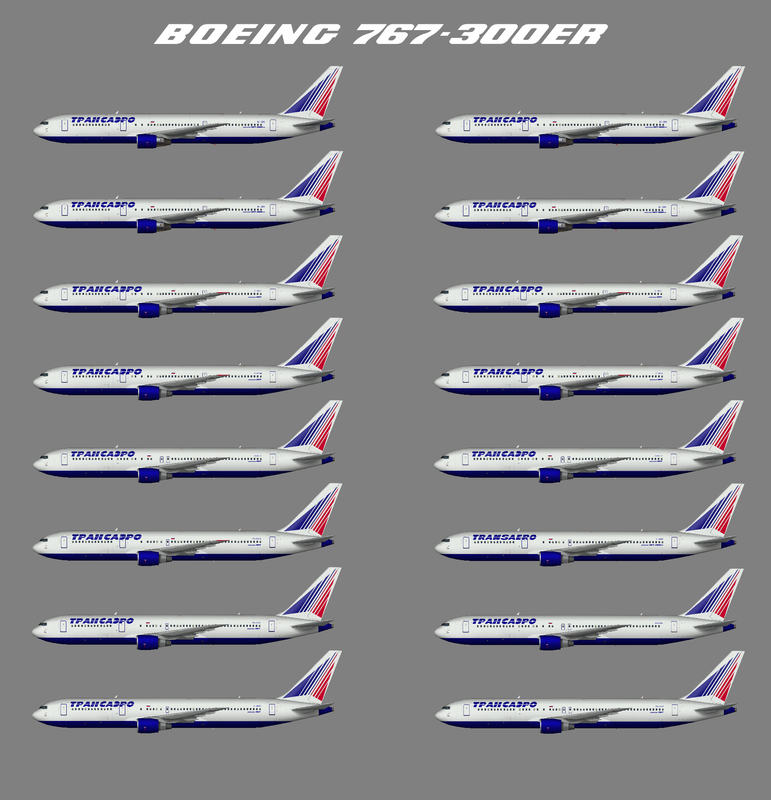 Repaint of the AI Aardvark (AIA) Boeing 767-300ER in Transaero Airlines color scheme. Paint made on a new HD Paintkit optimized for FSX including a FSX specific lightmap. Base files package for FS2004 (aia763ge.zip) available on Avsim.com. This is an AI aircraft only.